Designed and built in the United States. Designed for on-stage and off-stage usage, the Canfield Pro is Shinola&apos;s new high-end in-ear design developed in collaboration with Campfire Audio. 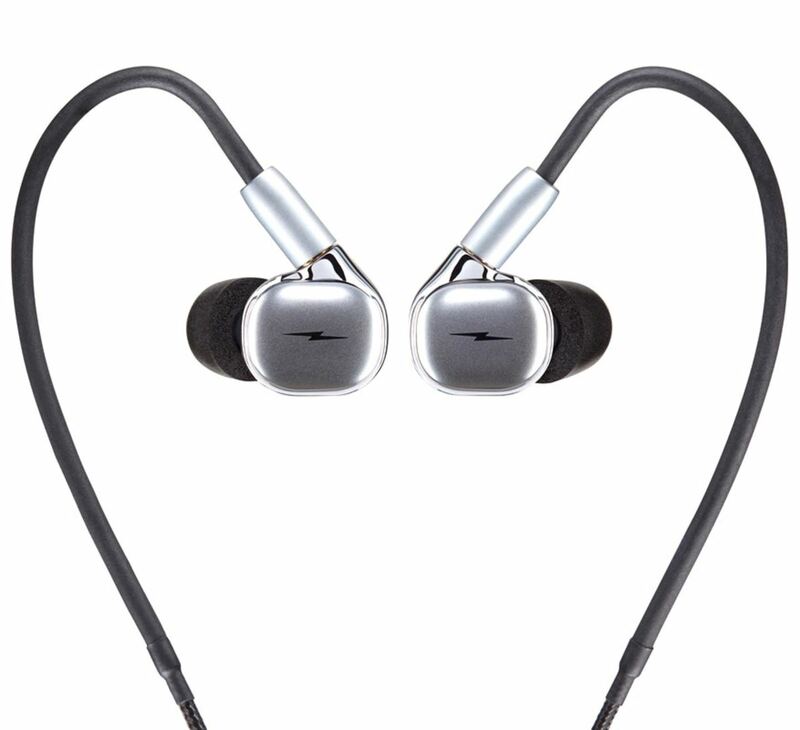 The monitors were designed, tuned, and built in the US and each housing contains two high-end balanced armature receivers, a bass woofer, and a mid-range tweeter. Shinola says the sound was tuned to handle a variety of music with strong, but not overpowering bass and detailed vocals. 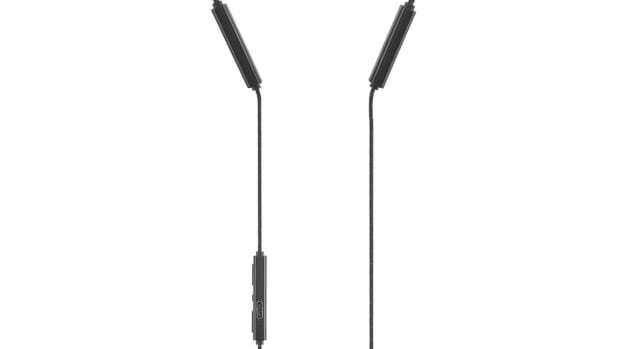 The Candfield Pros are equipped with memory foam and silicone ear tips and the swivelling cables are removable and replaceable to ensure product longevity. The monitors were created in collaboration with Campfire Audio. 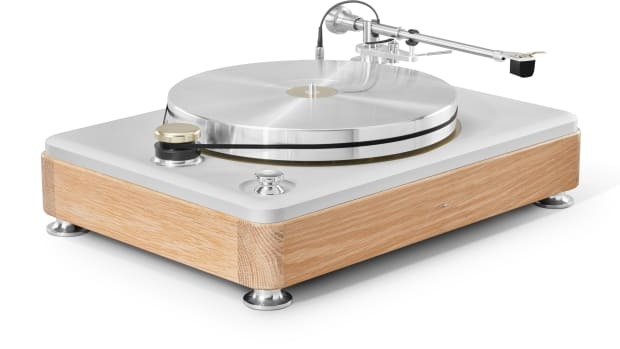 Built in collaboration with the turntable experts at VPI. 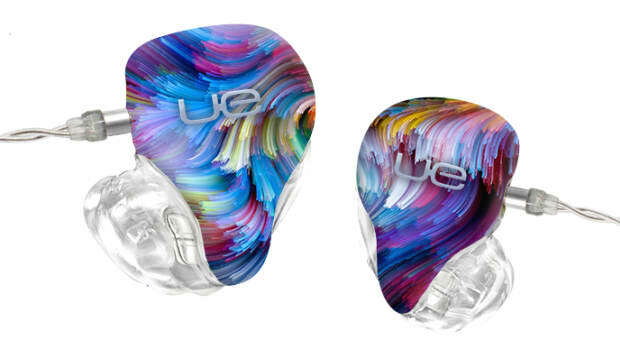 The new Live model is their most powerful in-ear yet.